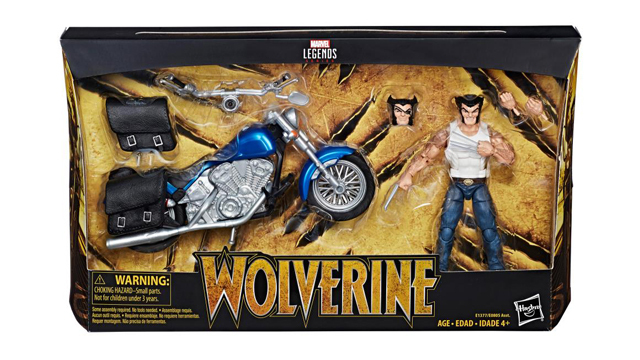 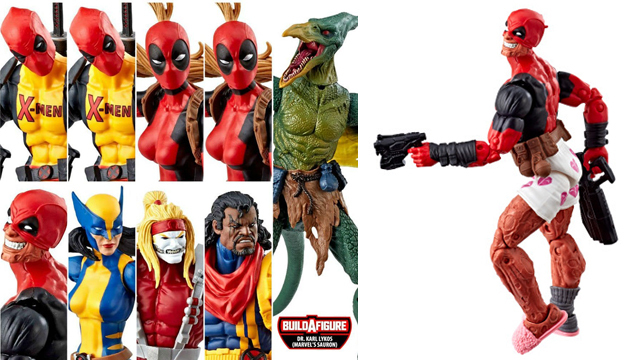 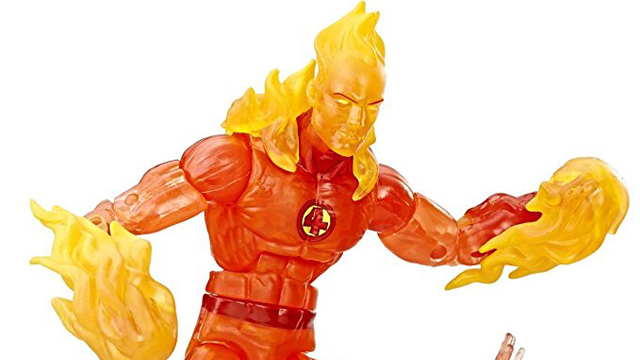 The “First 10 Years” Marvel Legends Collection celebrates the relatively new legacy of Marvel’s Cinematic Universe. 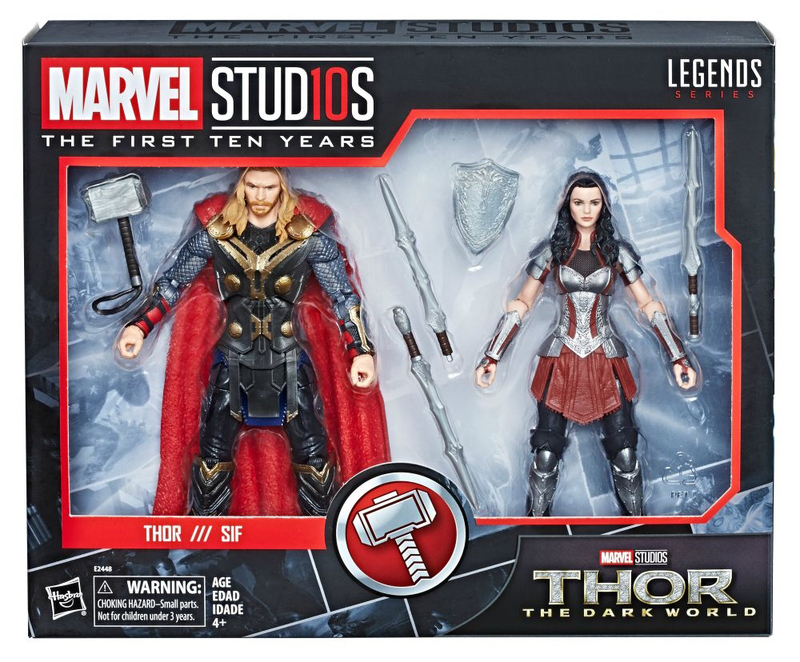 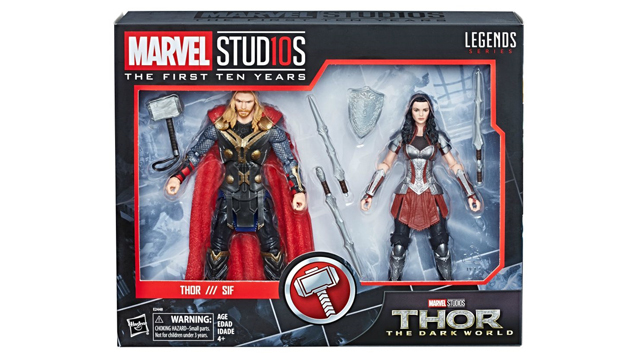 This 2-pack features Thor and the very first Cinematic Lady Sif we have ever gotten in the 6-inch Marvel Legends scale. 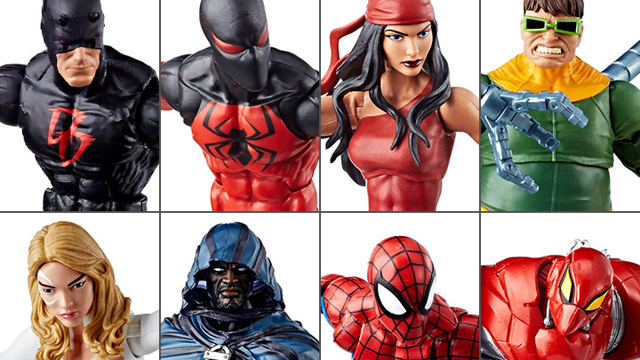 No pre-order information is available yet. 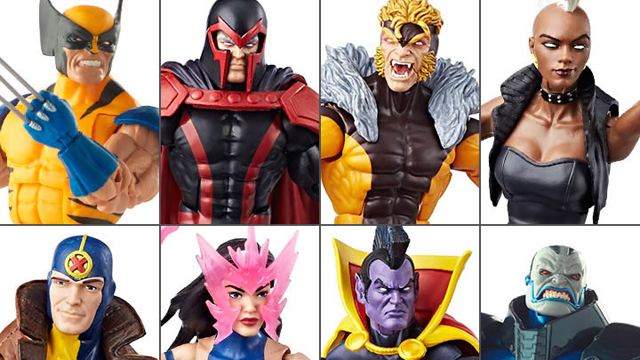 But, be sure to check back here for updates. 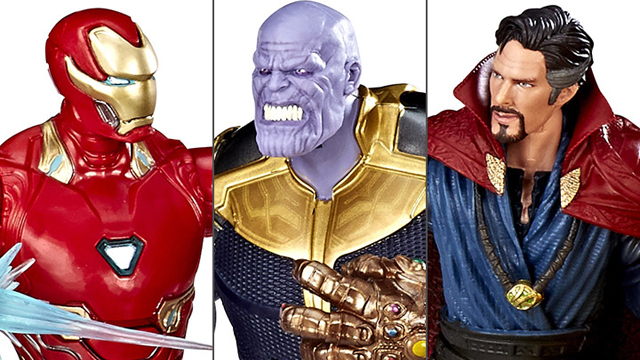 In the meantime, check out the Marvel Legends Cinematic Universe 10th Anniversary Avengers: Infinity War 6-Inch Action Figure 3-Pack featuring Iron Man, Thanos and Doctor Strange that’s now available for pre-order.